As you can see in the trailer linked above, the new High Stakes event is all about gathering llama-shaped jewels. Just like in a capture the flag mode, you will move slower when carrying these jewels, so it will take a lot of teamwork to gather more than your opponents. New rewards have also been added that will drop when you complete the challenges in this mode. Another cool addition is the grappler gun pictured above. It will latch on to anything you shoot it at, which should be helpful for moving very quickly by pulling yourself towards the object you just shot. It contains fifteen charges. There is also a new weekly Horde Challenge called Save the World that allows you to play with increased health and the ability to bat players away with strong knockbacks. This mode also brings with it a new Harvester Ninja named Fiona (pictured in the hero at the top of this post). 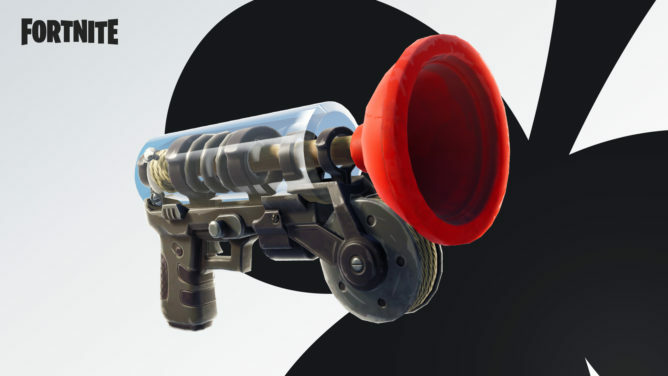 While these new modes, weapons, and characters are great additions, the biggest news relevant to us Android users is that voice chat has finally been added. No longer will players have to rely on a separate app to communicate with their team when playing on Android. Of course, VOIP support isn't the only Android specific addition, so make sure to check out the full list of changes below. It's great to see Epic Games improving the Fortnite beta on Android by expanding the device list and fixing some significant bugs. Last month I went hands-on with the title, and I came away feeling very underwhelmed. 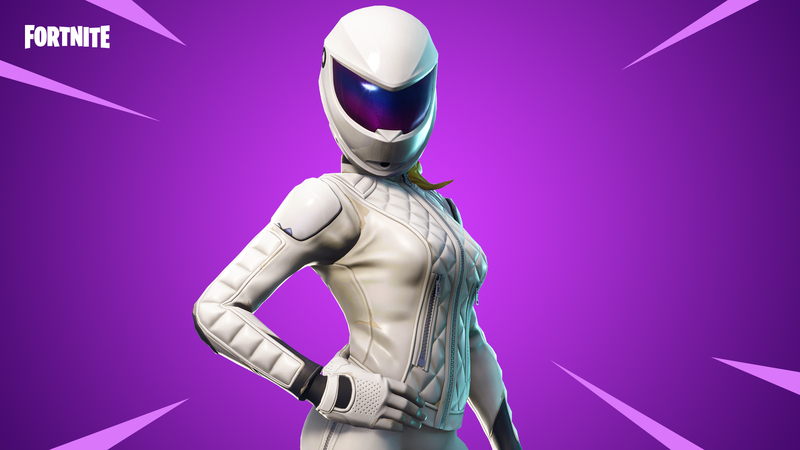 Hopefully Epic can get it together to ensure that when the Android version officially launches, it will run just as well as it does on the Switch or iOS. Voice chat is, of course, a significant addition for us Android players, but new modes, weapons, and characters making their way into the game are also welcome additions that should keep fans busy until the next update.